I relocated to Ocean Isle Beach in 2002. Prior to that I lived in Maryland and worked for over 20 years in Washington, D.C. for the D.C. Court system and an office that prosecutes attorneys. I began my real estate career in 2006. The first year I worked as a real estate agent, I received the Rookie of the Year award. Each year since I have been recognized as a multi-million dollar sales agent and have consistently been one of the top producers in the company. 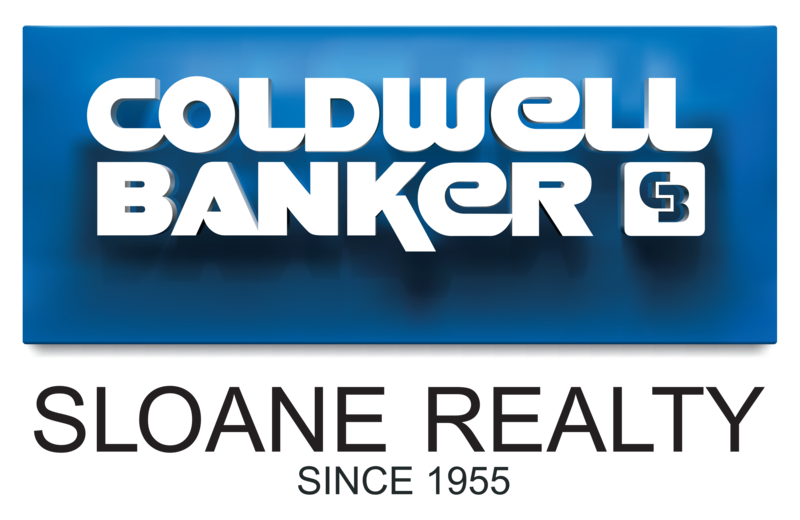 Coldwell Banker National has recognized me with a Sterling Award for the number of sales transactions closed, The President’s Circle Award, and Coldwell Banker Sloane awarded me with the 2017 TOP PRODUCER Award for the highest sales volume. Long story short, I work hard for my buyers and sellers and it shows in my numbers! I have been married for 34 years, have four children and eight grandchildren. I have been enjoying the South Brunswick Island area of North Carolina for over twenty years. Part of that time I was a vacationer here but the past 16 years I have called this my home. Call me and put my experience & knowledge to work for you. I look forward to working with you!